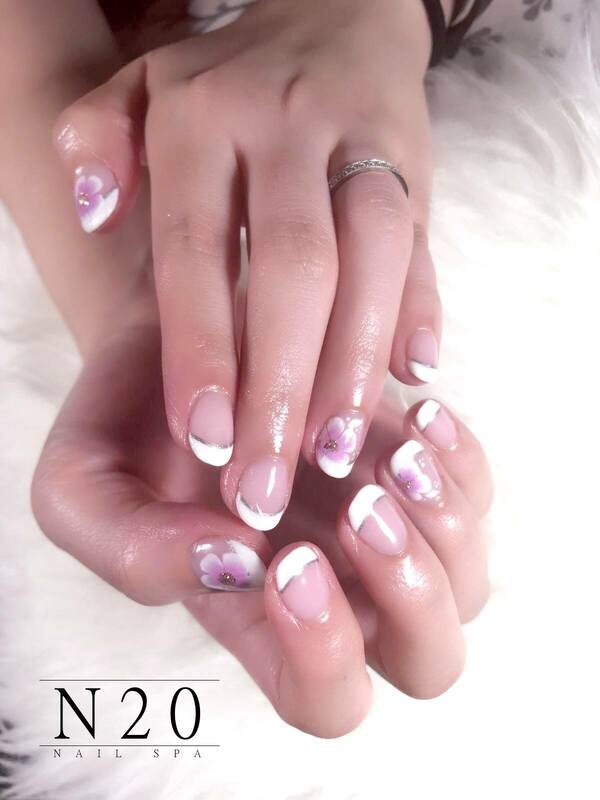 For those who desires a classic yet feminine look, this pink flora nail art design is simply delightful. The centre of each flower glitters in gold. Nice!